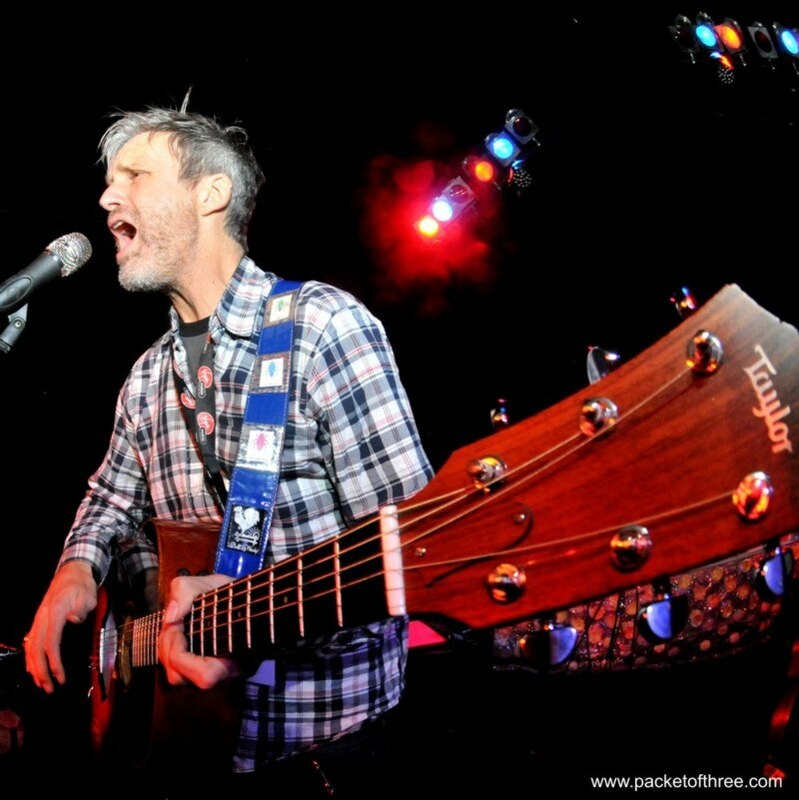 The Steve Poltz tour is upon us! For those of you who saw Steve Poltz support Glenn Tilbrook the great news is that he’s doing a solo tour. For those who didn’t see Steve Poltz supporting Glenn Tilbrook the great news is also that he’s doing a solo tour! Time: 8:00pm. Admission: FREE!. Address: Canal Basin, Tower Wharf, Chester, CH1 4EZ. Venue phone: (01244) 39 00 90 . Time: 8:00pm. Address: 2 Parklands Avenue. Time: 8:00pm. Admission: FREE!. Address: 67 Church St.
One Response to "The Steve Poltz tour is upon us!" Everyone should try and see him at least once!!!! He’ll make you laugh, make you cry and well, he’s just lovely. Plus it’s a good chance to meet up with some great people.